Approved through ProCert, recognized by 30 indivudal state Physical Therapy Boards. Certification in Applied Functional Science® (CAFS) gives movement professionals the skills and knowledge to approach each individual according to their unique goals and daily function. There are no pre-requisites or requirments to enroll in CAFS. 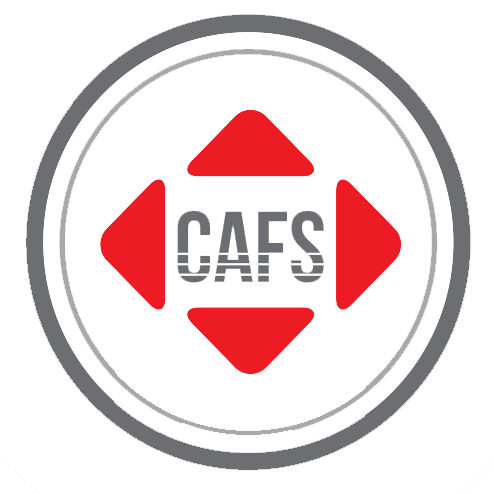 CAFS is a lockstep course meaning that the participant must complete each section in order and pass each exam before progressing on to the next section. Participants must score 80% on each exam to pass but may retake the exam in the event they fail. Exams are Multiple choice and True or False format. Individualized program design using a four step process. Utilize Local and Global assessments and corrections for the following areas: Foot/Ankle, Knee, Hip, Lumbar Spine, Thoracic Spine, Cervical Spine and Shoulder.